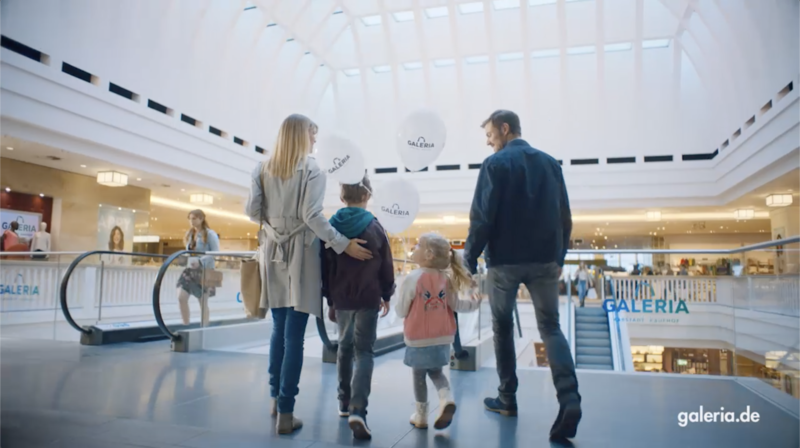 Spark carried out music supervision on the first ever Galeria Karstadt marketing campaign, after the merger between Karstadt and Galeria Kaufhof. The campaign slogan was ‘Wir sind zusammen Deins’ (Together we are yours). Spark was tasked to find suitable music that would reflect the spirit of the merger. In the end it was decided to work with a trio of composers/writers from Warner Chappell. 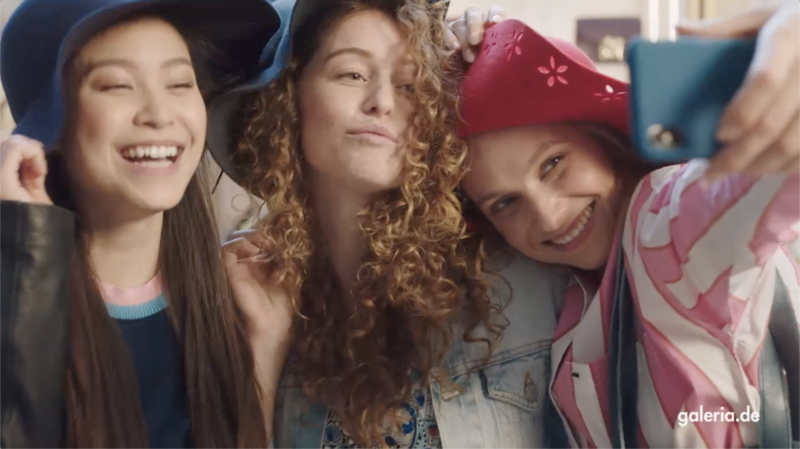 The decision was based on a demo version that the writers produced after receiving a creative briefing from Kathrin Heinemann, Managing Director of Spark Hamburg. 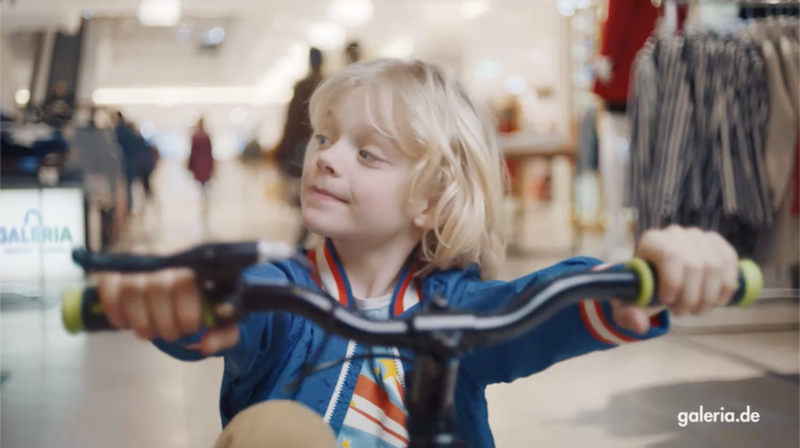 The music was used in the TV and online ads but also in-store and released on popular streaming and download platforms such as Spotify, Deezer, Amazon Music, Apple Music etc. 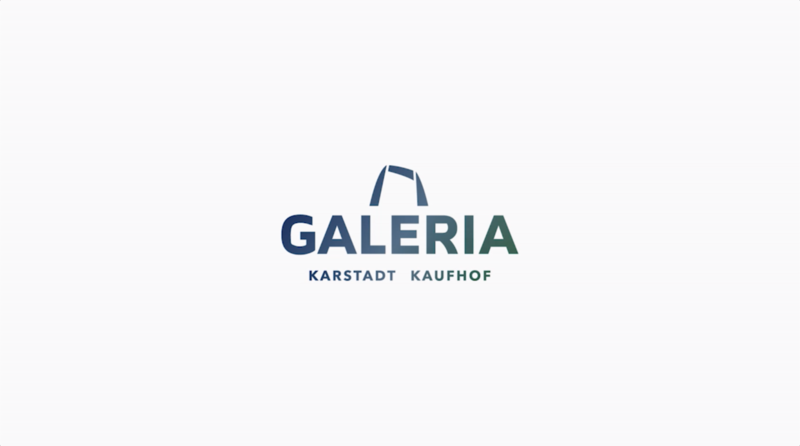 Furthermore the music was also made available as ringtones for employees of Galeria Karstadt. 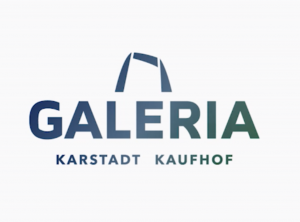 Feedback from Galleria Karstadt employees and consumers has been overwhelmingly positive. 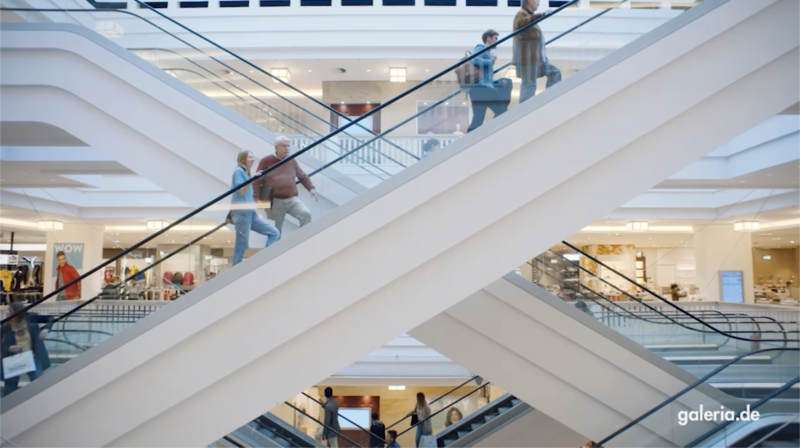 As part of the process Spark carried out a music search and briefed various songwriters and advised Galeria Karstadt and their agency Scholz & Friends Hamburg on the musical direction including the production of the song, negotiations of the agreements and release of the song.